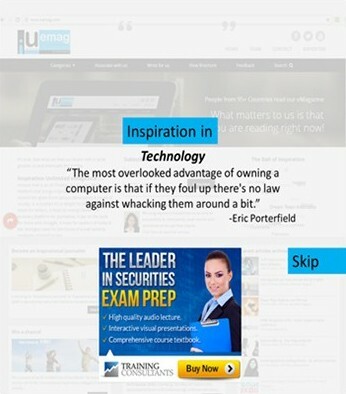 Inspiration Unlimited eMagazine is an Online Inspirational Content platform which has truly believed in its idea from Day 1 and has created a tremendous success story for itself in less than 5 years. 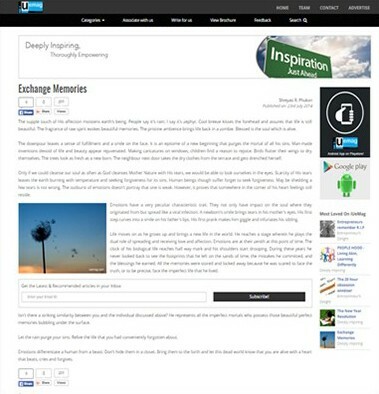 iU eMagazine has been in constant search of inspiring stories & write-ups from across the globe. We have now opened gates to help businesses and brands build right audience for themselves through advertising with us. Businesses, Events & Brands seek for features on our eMagazine that help them achieve the visibility and build quality PR for themselves and attract the interested readers base & benefit from our central advertising for our own Platform. With Digital Marketing platforms like Facebook, Google, Bing and others in place with their marketing systems we are only more empowered to help our clients reach globally through these marketing channels besides ours and hence we have the capacity to help brands globally achieve their PR Goals through us for any specific goals being sought. 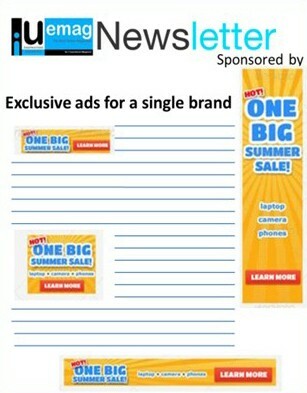 Mail us at sales@iuemag.com to get your ad placed. The pricing is certainly competitive and based on target reach you seek. So it's value for money certainly, for, you decide the target market and the reach and we become your partners to vouch for your products, services and business and build right PR.